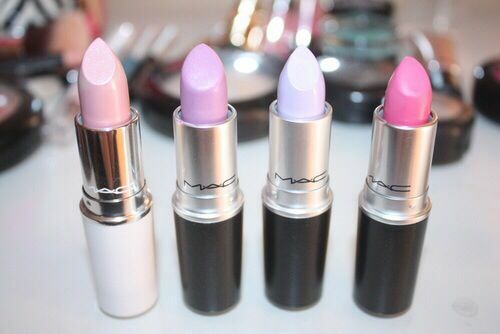 Pants are one of the most important garment that us girls should have. Some of the reasons that we love them is because of the comfort that it gives and because pants could be worn on any events. Moreover, it could be worn on any place and on any kind of activity that we do, whether it be shopping, hanging out with friends or even at work. So, now that spring is almost here, floral designs are definitely the kind of designs which best represents the season. Check out our list ‘10 Floral Pants for Spring 2016’ and don’t forget to leave your comments on the selection through the comment box below. You may also share with us other floral pants which you really like and are not found on our collection by adding a comment. 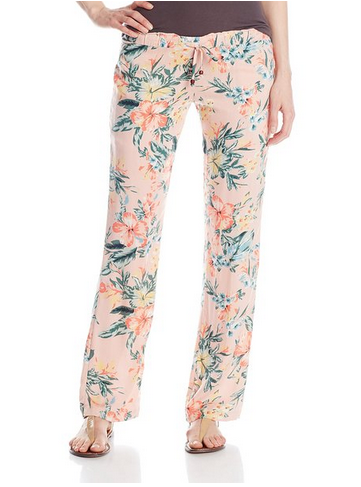 For sure, these pants below would make you look bloomy just like the flowers! What are you waiting for? Go ahead and check out these pants! Cheers! 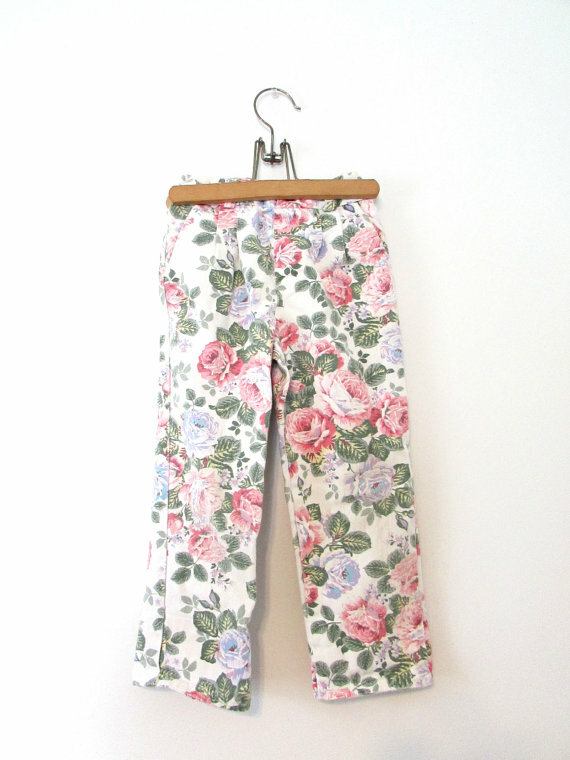 Check out this adorable floral pants! Looking for black pants with colorful prints? Check this out! See this adorable 7/8 trousers! See this elegant floral design! Want floral yoga pants? Check this out! Want to have pants with a Hawaiian feel? See this! 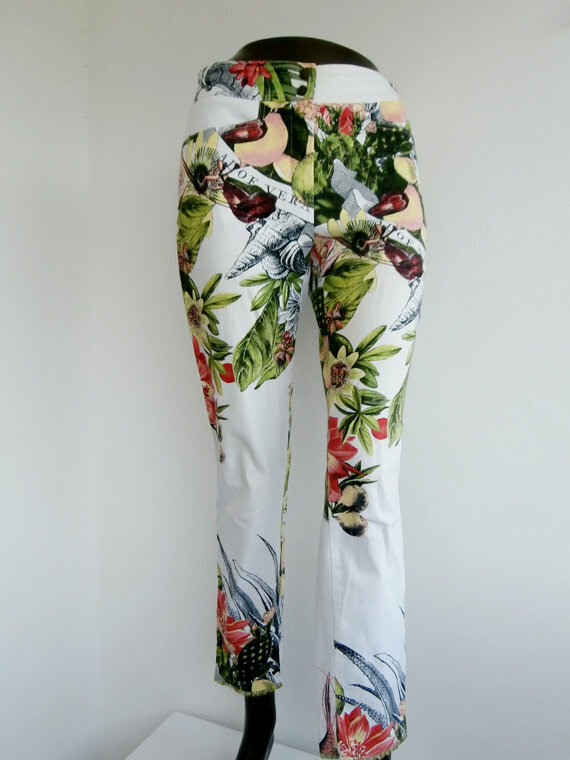 Looking for vintage style floral jeans? See this! 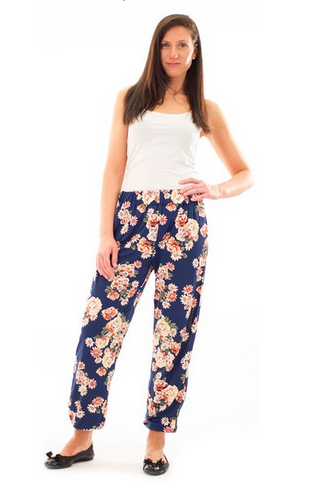 Check out this floral jogger pants! 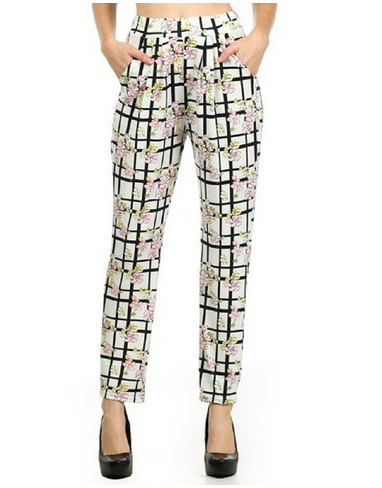 Check out this adorable boyfriend style trouser pants! 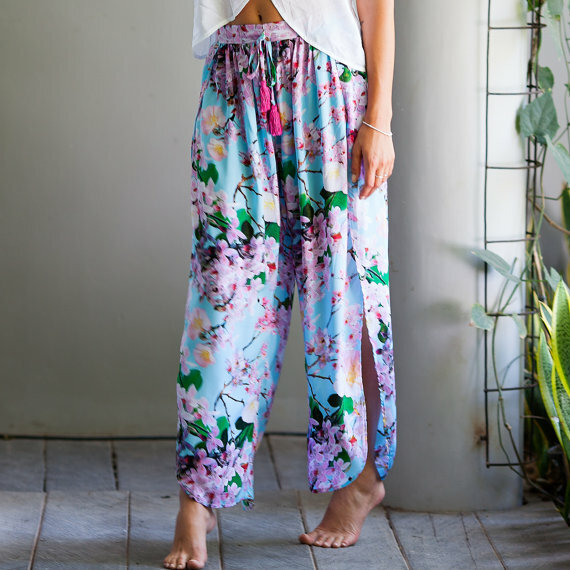 Looking for floral harem pants? See this!